This by far is our best selling spa tunic, the ladies love the styling with the open neck and zipper closure. Available in four wonderful colors, and a nice light breathable fabric, this one is a winner! 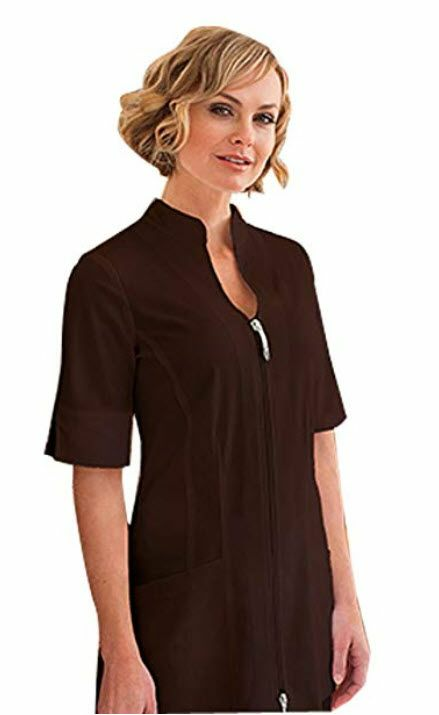 The Sahar women's spa jacket offers a stylish fit with princess seams in the front and back, a mandarin collar, elbow length sleeves, two lower pockets and a two-way zipper. Six inch side slits offer freedom of movement, and the arcFlex technology of the fabric offers the most comfortable experience possible. This women's spa jacket moves with you at every turn and features two pockets for your convenience. The Sahar women's spa jacket is also one of our most popular spa uniforms for women - and for good reason, too. This spa jacket also features arcDry technology to wick away moisture and keep you cool even under the most demanding conditions. The arcRelease built into the fabric also ensures that your spa uniform is easy to care for and releases soil easily when washed. Pairs beautifully with capris or spa pants to make spa uniforms for women that make the right impression. 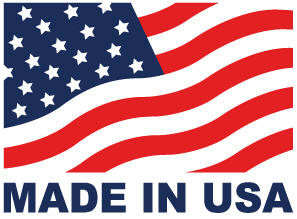 Made from 74% polyester, 22% rayon, and 4% spandex. It fits beautifully. Fantastic look for the spa professional. I really LOVED this as a work uniform. I don't think i will ever find one that I like as well and I wish they would bring it back. This picture dos not show the length of the coat? Can you tell me how long it is? Thanks.